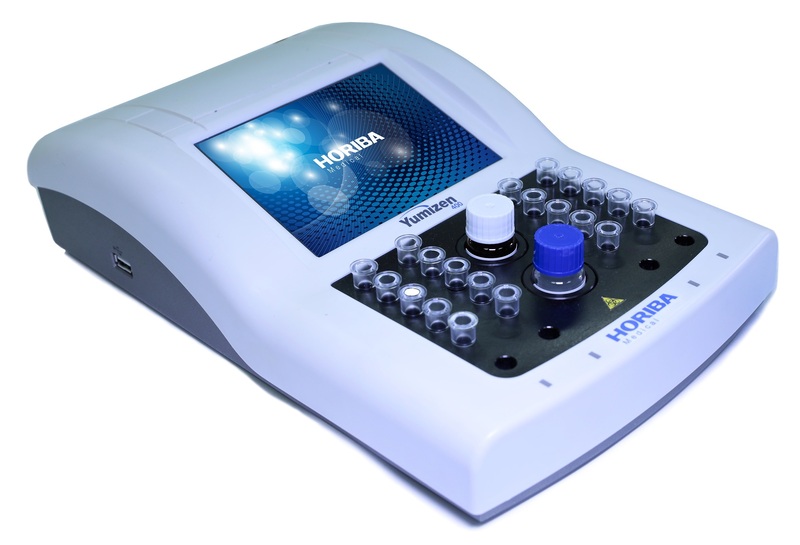 Horiba UK Medical has announced a significant development of its in vitro diagnostics product offering with the launch of its new Yumizen G range of instruments and reagents. Marking a milestone in its new product development programme, the Yumizen G range extends Horiba Medical’s haematology portfolio into the complementary field of haemostasis, a new discipline for the company. The new Yumizen G systems are user friendly, efficient and secure. In combination with specifically developed and optimized ready-to-use reagents, Yumizen G provides a high quality and cost-effective range of haemostasis solutions that will fit any laboratory size or requirement.